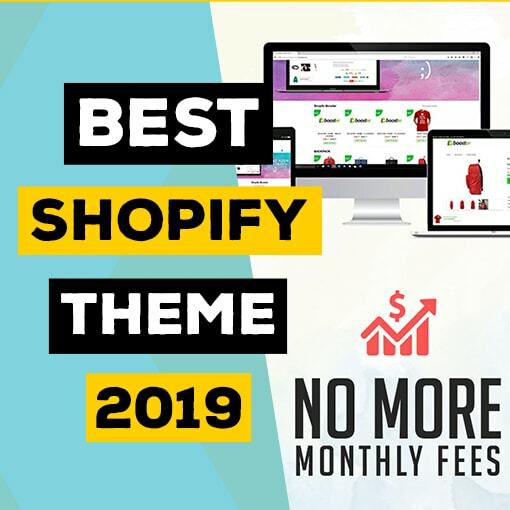 Running a Dropshipping Shopify store can be a great business opportunity but it is not always as easy at it seems. 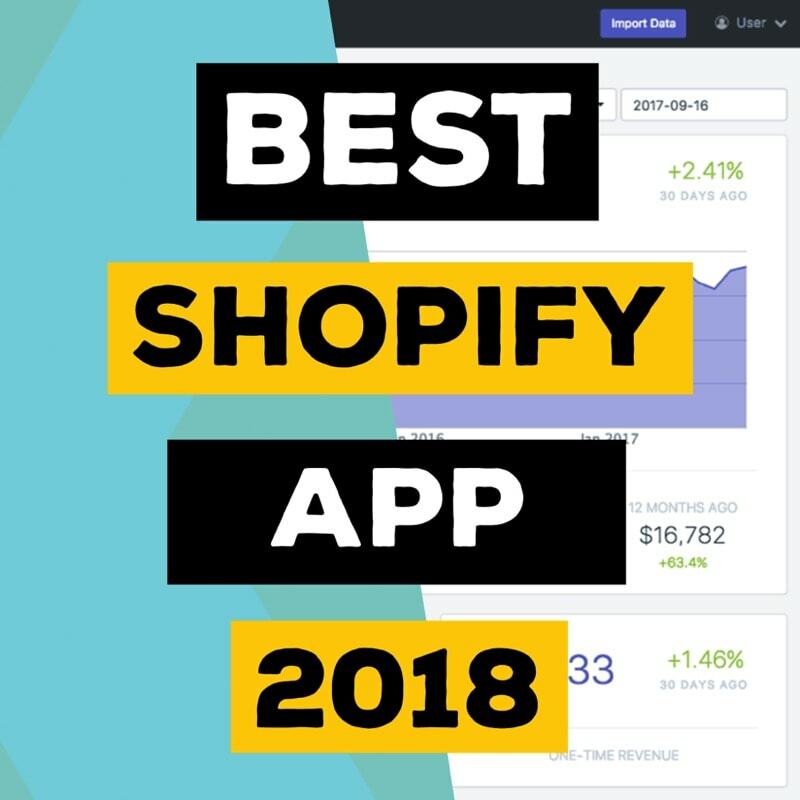 The problem is that a lot of people do it without really learning how to run a Shopify store correctly. 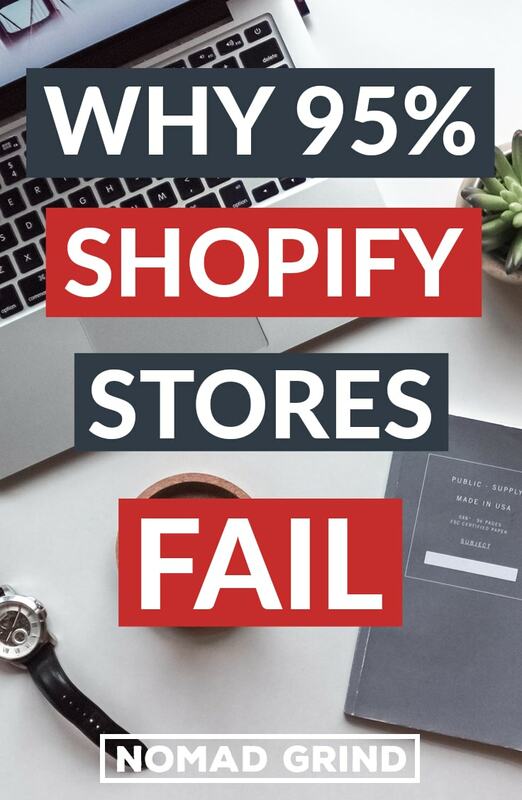 So, in this article I will try to touch on why 95% of Shopify stores fail in 2019. This might be the most common mistake people make when starting a dropshipping store. People just want to open any store as fast as they can and start selling, but not investing a lot of time in niche research will cost you so much more in long-term. The most common case is that people see a popular niche that is trending right now and just get into it. What you have to understand though is that there can also be a lot of competition in those type of niches. Besides even if a niche is trending is does not always mean that there is large enough audience for you. Another common mistake with this can be that it looks like there is not a lot of competing companies, however, there are actually just couple really well-established brans. In some cases even if you have better and cheaper products you will not be able to compete with brands who have spent millions in building their image. In that case, there is no point of even getting into a niche like that. You can use Google Keyword Planner, Google Trends and other simple tools, such as just social media to see how big and popular a niche is. Try to find something that ideally does not have any established brands, is large and fairly new with little competition. I see many people just choosing a niche like Yoga. Yes, it sounds great. It is a huge audience with very passionate customers and products have good margins. However, the competition is insane. There are some very prominent brands and there are not even that many products to expand to. Related to the choosing a wrong niche, what is a very common case is choosing bad products. Even if you have the best niche if your products are bad you will not be successful in dropshipping. This can happen in a few different ways. You can have really cheap and generic looking products that simply no one wants to buy. Quite often people see products on Aliexpress that have thousands of orders and they think those products are going to sell like crazy. Sometimes it can be the case, but also, often it can be the case that everyone in a niche has already seen that product and who wanted have already bought it. I have seen some bad shops making sales and succeeding, but believe me, you will increase your chances of success so much more if you have a good store. First of all, I have to mention that your dropshipping store must be responsive. Meaning it has to look great on all the different screens. Probably majority of your customers will come through mobile, so you want to optimize your website for all the different devices. Secondly, you want to have a nice clean design. Nothing too crazy, but you do not want it to look too simple as well. It might sound strange to you, but people do pay a lot of attention to a store when they do shopping even if it is subconscious. Trust as a small unknown brand is a pretty big barrier. Thus, you want to make your shop look not much different from big brand stores so that people would instantly trust you more. People often do not have the ‘verified’ and ‘secured payment by’ stickers on their shops, which is a must. A lot of people like to use the free + shipping model and just acquire customers with cheap/free items. While it can be a great way to generate sales and especially acquire new customers, it can be difficult to generate large amounts of profit. When choosing a product you should definitely look at something that has higher margins than just $10. 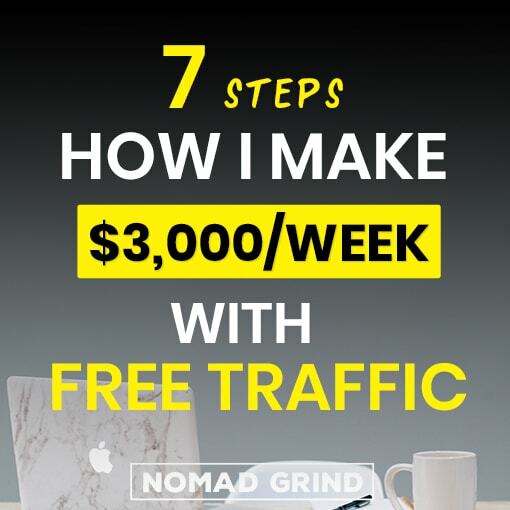 This is going to give you more flexibility when it comes to marketing your products, which you barely have if your product cost is let’s say $10. But even more important you will need to sell fewer products to reach your revenue goal. I am not saying it is best to have the most expensive products you can find, they can be very difficult to sell and require specific skills. But having the cheapest products will not take you anywhere far either. If you are selling products with $7 margin, which is I would say the usual free + shipping margin. Then, you will need to sell 14 300~ items to generate $100 000 in sales. That can be an unreachable number if your niche is not that large. Instead, you could be selling products with $50 margin, which are not crazy expensive sales to make. 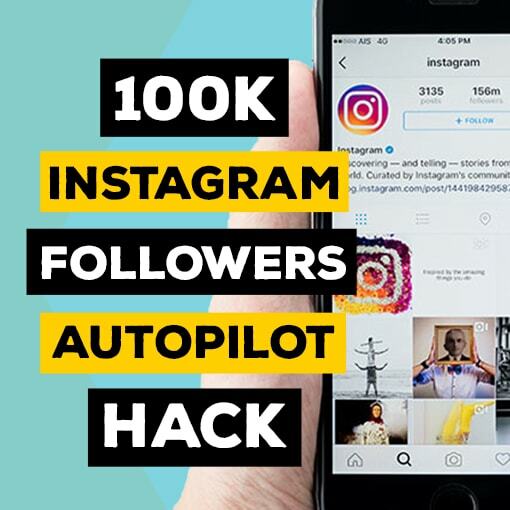 In that scenario you would only need to make 2 000 sales to generate $100 000 in sales. Besides what I have just talked about above, a lot of people simply do not put large enough margins. Honestly, when you do see an item that costs $10 from your supplier sometimes it may seem doubtful who would buy this for $60..
You do have to understand though that these kind of margins are very common. Try to talk with some people who own their own brands and you will be surprised how low their production costs are. You must not be afraid to put on higher margins as long as they are competitive in your niche. Thus, that margin all of a sudden will not seem so high anymore. I have had this experience myself, to be honest. I was afraid to put the prices too high, so I had my margins fairly low. Then one day I found another shop with same products as mine and a lot higher margins, and they were absolutely killing it. I adjusted my margins and even though I lost some of the sales, I was indeed making more money at the end of the day. If you have no idea what could be good margins for your shop, you can always A/B test it and see what the numbers tell you. Shipping is probably the worst part about dropshipping because of the long shipping times and tracking. 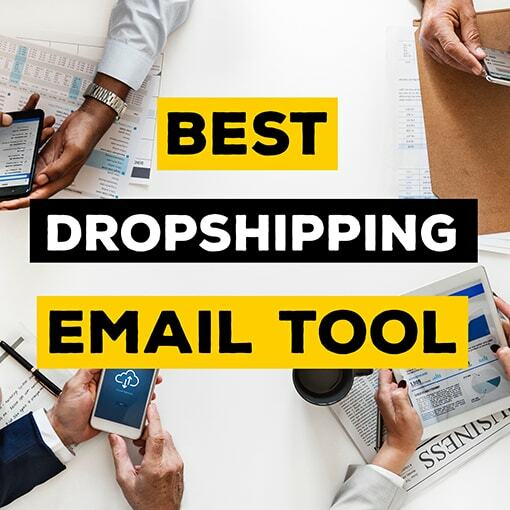 If you already are dropshipping or will be dropshipping, you will be getting a ton of messages from your customers asking where their purchased items are right now. Even worse than that if the customers are really unhappy they can ask for a refund, which literally can destroy your dropshipping business. So, first and foremost, the mistake that people doing dropshipping do is not putting out the shipping times on their stores. If you put in the product description that shipping might take up to two or three weeks, then when a customer messages you, you can respond to them that it was written on the store that shipping might take long. This will help right away to get a lower amount of emails and also customers will be more understanding. It might discourage some customers from purchasing, that is a good concern. However, I would say, just find products that people cannot buy at their local store, so they do not mind the long shipping times anyway. Another mistake I often see is using free shipping rather than epackets that are a lot faster. Yes, you will need to spend couple dollars more. But in return, you get less customer support and more returning customers. So, believe me, it is definitely worth it. Last but not the least, building relationships with your customers is crucial. A lot of people overlook this part because they simply do not have enough time and they think they can skip this part. However, I already said how important it is to retarget customers or to have recurring customers and this is an essential step in that. First of all, many dropshipping stores simply lack information that customers often want. Put in a little extra effort and create a good FAQ page and put out all the necessary information on your store in a compact manner. Make it easy for the customers to contact you. You can have a live chat or perhaps facebook chat, so customers do not even need to open their email. And this most important part, be quick, polite and professional when your customers contact you. This does require a lot of time, so if you are getting a lot of inquiries I would advise to just find a VA to do it for you. You can find one for as cheap as $2 per hour on OnlineJobs.PH. Create a question answer sheet for them with the most common inquiries, as usually, they are going to be all the same and just let them do the time-consuming work. These are some of the dropshipping mistakes I have noticed most often and I think are the most important. Of course, there are a lot of other mistakes out there, and you will probably make a lot along the way, but do not ever let it discourage you.